LED lights are sophisticated electronic devices, revolutionising the lighting systems in homes and businesses across Australia. Offering a potential energy saving of more than 80%, Captain Electric is pleased to undertake upgrades of the tired old lighting in your home -so you can take part in this revolution too. An upgrade to LED lighting has plenty of advantages you possibly didn’t know about. 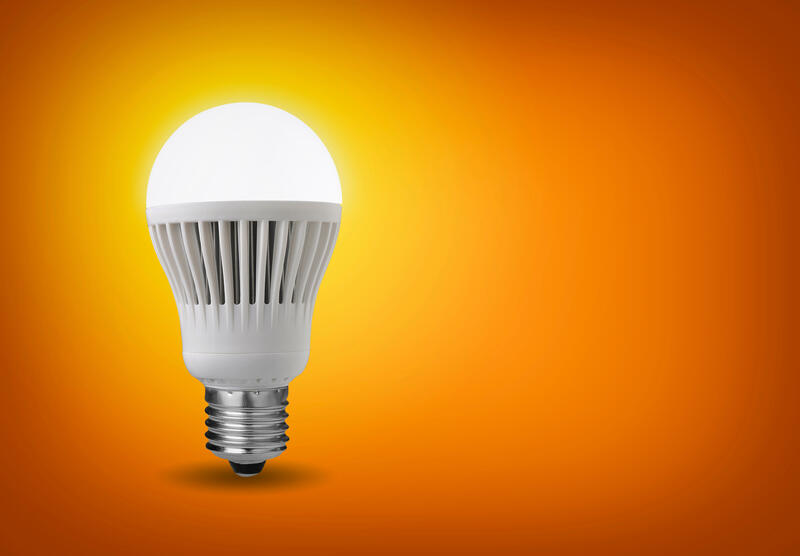 LED offers an estimated energy efficiency of 80-90% compared to traditional lighting and conventional bulbs. All that energy efficiency equates to drastically reduced power bills. LED fittings are rated to last 50,000 hours, against 12,000 hours for metal halide and 5,000 for halogen, so reducing the need for replacement. LEDs can withstand the most rough and rugged conditions. They're tough, shock-resistant and built to last, making them ideal for outdoor lighting systems. LEDs provide excellent light output and consistent light in warm colours, as bright as a 50W halogen. Halogen lights can get dangerously oven-hot at more than 300c. Downlights are much cooler at less than 80c, making them a safer and more user-friendly option. It’s estimated that upgrading 20 downlights can permanently offset the emissions from your own car plus five of your friends. How cool is that? Because LED lights are so bright, a low-voltage power supply is sufficient to power them. This makes them ideal for remote areas, and for use with solar energy systems. LED withstands the extremes of both heat and cold, making this form of lighting ideal for outdoors. LED lights power up and brighten immediately, with no lag time. So why not call Captain Electric today and discuss an upgrade of your old lighting system? Consider LED lighting for your home, office or business premises, and we’ll show you how to maximise the transformative power of this exciting technology.